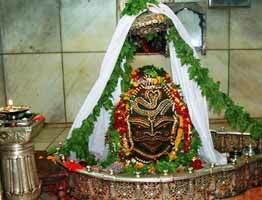 India Pilgrim Tours is a specialized segment of Indian Holiday Pvt. 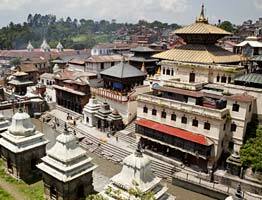 Ltd, offering best pilgrimage tour packages in India at most affordable prices! 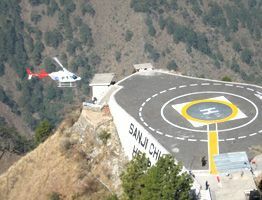 If you are planning your pilgrimage yatra in 2019 to Kailash Mansarovar, CharDham in Uttarakhand, Amarnath Yatra or Vaishno Devi Yatra then you need not to look further. A plethora of spiritual places in India hold a very strong religious significance and offer extremely spiritual experience. You can actually enjoy a holistic retreat by planning spiritual holidays in India. 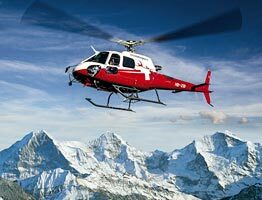 We offer both pre-packaged tours as well as customized tours for pilgrimages in India, Nepal and Tibet. 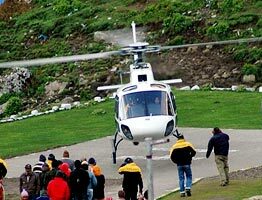 These meticulously designed tours make your yatra special and personalized as per your needs. From temples of North to South and from holy places on the eastern side of the country to sacred shrines like Shirdi in the western part, we cover almost every pilgrimage place in India. The 12 Jyotirlinga Darshan is the most revered pilgrim tour and allows the devotees of Lord Shiva to seek the blessings of the Almighty. 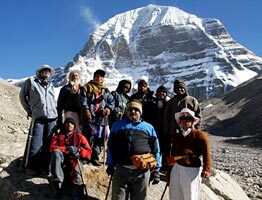 We at Indiapilgrimtours.com cater our services to those looking to embark on the spiritual tours in India & abroad like the Kailash Mansarovar, Char Dham, Amarnath Yatra and many more. On this website, you'll find packages covering almost all the religious places in India. With approximately 50+ pilgrimage tour packages, we can proudly say that you will find the best deals to explore all the holy places in India. Embarking on a pilgrimage not only bestows the blessings of the almighty but also offers a soul-soothing experience. For this reason, a surfeit of religious places in India lures devotees from all around. Home to a number of religions flouring in harmony under a single roof, the country exudes an unparalleled religious diversity. Thus, a number of devotees from all over the world plan pilgrimage tours in India all year round. Oodles of pilgrimage places in India remain thronged by the devotees who hold an unwavering faith in their almighty. Pilgrims love to travel from the sacred Char Dhams to the divine Amarnath and from the mighty Kailash Mansarovar to serene Hemkund Sahib. No wonder that planning pilgrim tours to sacred destinations adorning India are blissful beyond description. In order to explore the religious places in India like never before, choose the services offered by India pilgrim tour. A dedicated website makes your holy sojourn easy by providing meticulously designed tour packages. 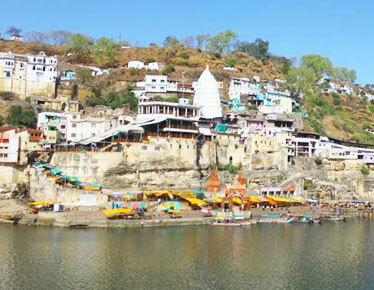 Plan a trip with us to any of the religious destinations in India in a way you want it to be! Cradled between the Nar and Narayan peaks, the holy Badrinath Temple outstands amongst rest of the spiritual places in India. 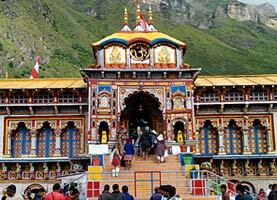 Every year numerous devotees plan Badrinath Yatra to seek the blessings of Lord Vishnu. 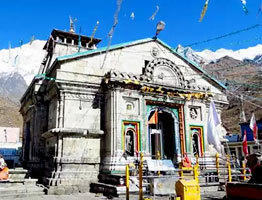 A holy abode of one of the twelve Jyotirlingas of Lord Shiva, the Kedarnath temple is a highly revered pilgrimage site. 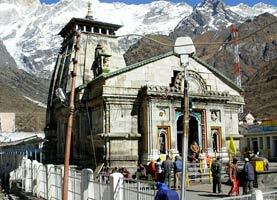 Ardent followers of the supreme deity take up the Kedarnath Yatra to appease the God. Home to the naturally forming ice 'lingam' of Lord Shiva, the Amarnath Cave echoes interesting legends associated with it. 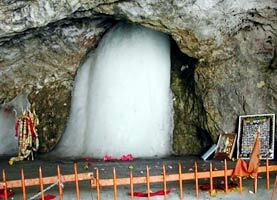 Although arduous but Amarnath Yatra witnesses a huge footfall owing to a number of reasons. 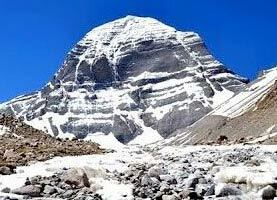 Reckoned as one of the best holy places in India, the Kailash Mansarovar Yatra is a combination of two sacred sites. The spiritually awakening sojourn lures devotees to reach the holy abode of the Almighty.